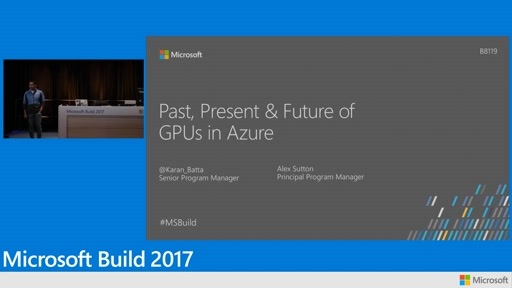 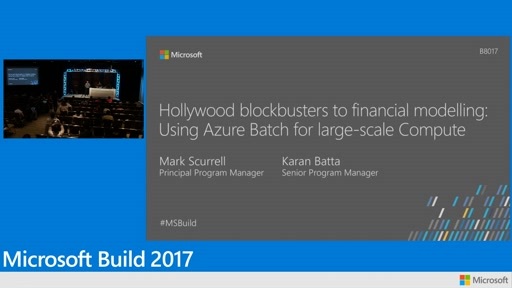 Azure Batch is a new service to run large-scale parallel applications on-demand. 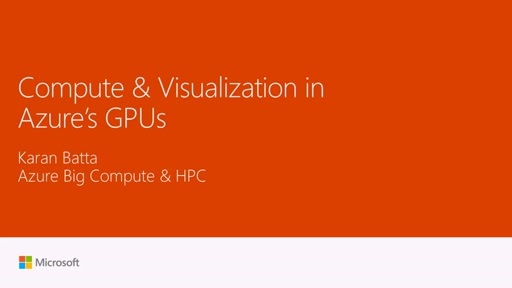 Learn how to cloud-enable existing or new high performance computing (HPC) applications, and then deliver it to your users or customers as a service. 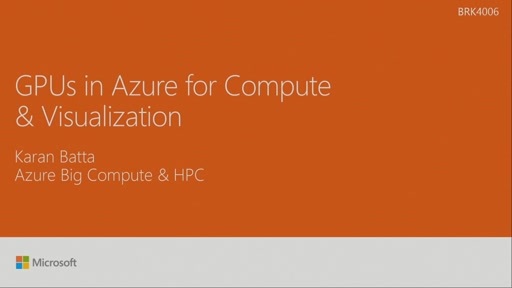 Azure Batch is used to run cluster applications when you need additional resources or to deliver cloud services.